Custom Solutions | Fluid Power, Inc. These custom solutions are shipped to customers globally. Our custom component solutions are often the result of addressing specific problems that other companies have declined to give consideration to, and have earned us a loyal following for our unique and innovative solutions. Design capabilities are supported by Dassault Systems Solidworks® software and Autodesk® Inventor LT™ software. Custom component design validation is supported by multiple test stands, including a 35,000 psi burst test stand and a cyclic fatigue test stand for testing under NFPA/ T2.6, a high flow test stand, and National Instruments LabVIEW™ Signal Express data acquisition software. We work closely when required with a local and respected metallurgical reference laboratory to assist us with failure analysis. 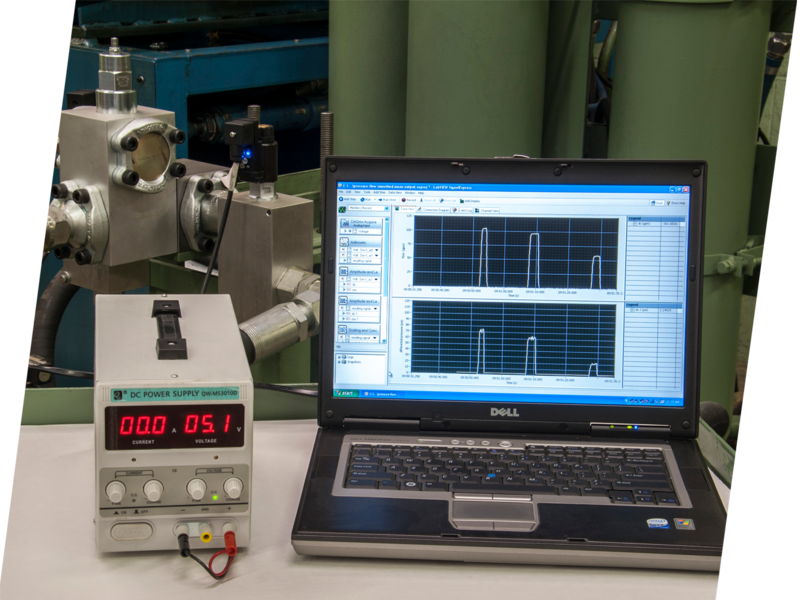 We maintain an extensive inventory of gauging, measurement devices, and tooling that is regularly calibrated. Fluid Power solutions are successfully serving many industries including Agriculture, Chemical, Construction, Electronics, Fire Fighting and Rescue, Food Processing, Forestry, Machine Tool, Marine, Material Handling, Metal Forming, Mining, Oil Field, Paper, Pharmaceutical, Plastic, and Utility.